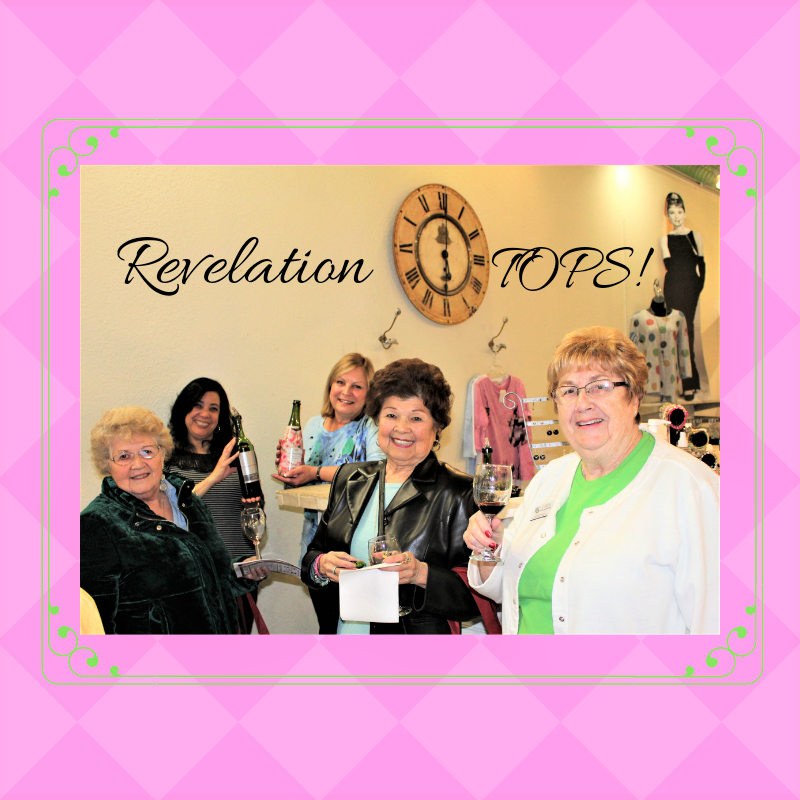 REVELATION TOPS is the passion of sisters Mary and Carole. 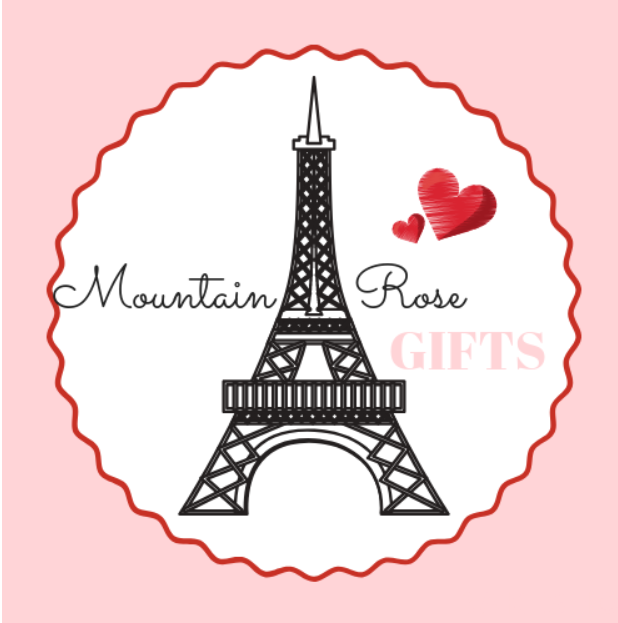 We have extensive retail backgrounds and know all the secret places on both coasts to find TOPS you don't see in other stores. We are trained in Color Analysis, Body Typing, and Style and can easily recommend TOPS to flatter you. Revelation Tops will keep you up to date on fashion trends. Most of our tops are MADE IN THE USA! We also have a reputation for exciting Jewelry at "can't resist" prices, and the best fitting bottoms! 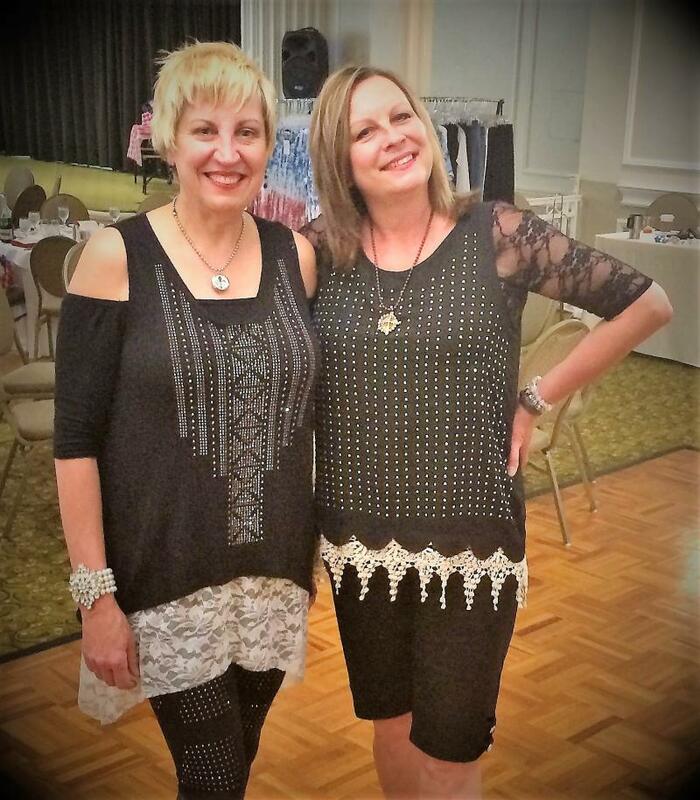 Be sure to visit IT TAKES A VILLAGE KIDS & MERLE NORMAN when in town! Copyright 2018 Revelationtops.com. All rights reserved.